Whether you are just now considering home education as a next-step for your family; you have homeschooled for a year or two; OR you are in a transition to a brand new stage of homeschooling, make your plans to join us beginning at 1 p.m. on Thursday afternoon for our Getting Started Homeschooling Mini-Event. An additional offering at Teach Them Diligently this year will be the Teach Them Diligently 365 lounge in the Exhibit Hall where you will have a place to go ask questions and seek counsel all weekend long! Attending the Getting Started Mini-Event, beginning at 1 p.m. on Thursday afternoon, will afford you a great jumpstart to a successful weekend by giving you a lot of foundational information that you can build on for the rest of the event. We cannot wait to see you there! Also new this year is our Homeschool Launch Counselor program! 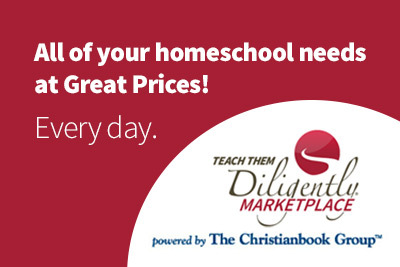 It's intended for families who are just getting started in their homeschooling journey. Join the program now to find helpful resources and downloadables, and then when you join us at the Getting Started Mini-Event you'll be ready to rocket to the next level!